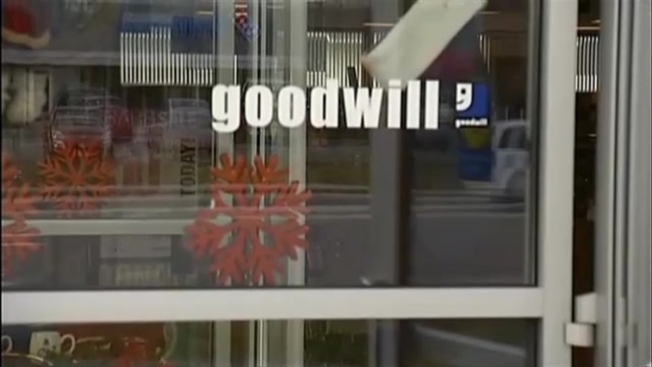 Authorities say a New Hampshire Goodwill store had to be evacuated after an employee found what appeared to be a grenade in a donation box. Police say the Nashua bomb squad was called to the Hudson store on Monday night after an employee found the grenade. The bomb squad found that the device was hollowed out and didn't contain explosives. The store was closing when the device was found and no customers were in the store as it was evacuated.